On this page, you will find the State College Area Resources List provided by Global Connections, A list of our collaborated organizations and their helpful resources for international individuals, and a Blog contributed by many Global Connections friends who offered personal perspectives of their intercultural experiences. 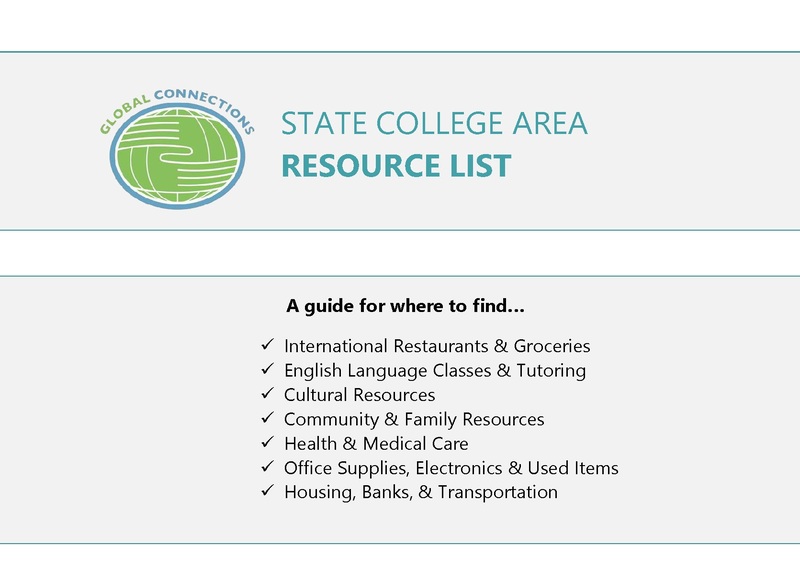 This is a guide for where to find international restaurants, groceries, cultural resources, English language classes/tutoring, community and family resources, office supplies and used items, housing/transportation information, and much more! Click on the image to the right to download. To reprint, please contact us for permission. The Mid-State Literacy Council is a non-profit group providing adult education instruction in Centre and Clearfield Counties. The Council offers basic literacy, English as a Second Language, and family literacy services to adults who are in need of the basic communication skills needed to navigate through their day-to-day activities. For individuals who need English classes, please see Council’s homepage for the most updated class schedule. Centre County Women’s Resource Center is a nonprofit organization to empower survivors of sexual or domestic violence, and to work toward the elimination of such violence through their crisis intervention providing safety and shelter to survivors, services including a 24-hour crisis hotline, education for wide community members, and advocacy supporting and improving community-wide systems and resources for survivors. 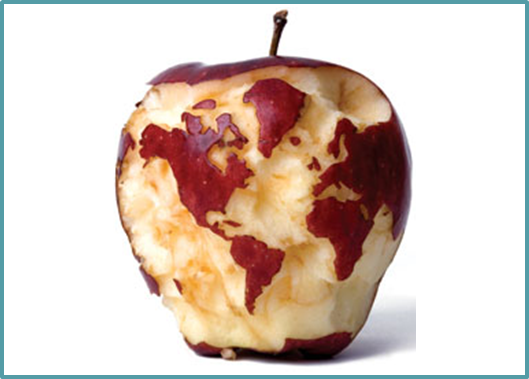 Thrive International Programs is a non-profit organization located at Williamsport, PA to equips international individuals with increased language proficiency and cultural competence as well as provides affordable immigration legal assistance. 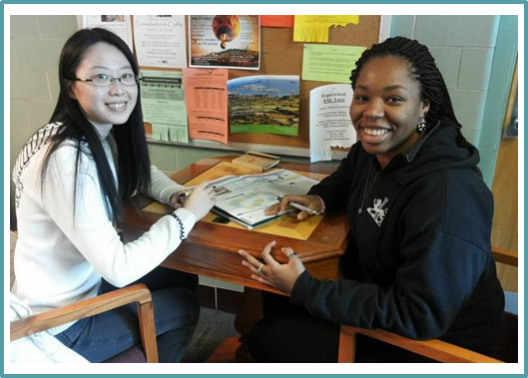 Read on for personal stories and perspectives from Global Connections friends about their experiences in our programs or with another culture. Interested in sharing your stories? Please contact us. We’d love to hear from you! Salome (Sali) Goglichidze from Georgia shares the thoughts of all the Women's Intercultural Book Group members of her group on the book “Girl with a Pearl Earring” by Tracy Chevalier. 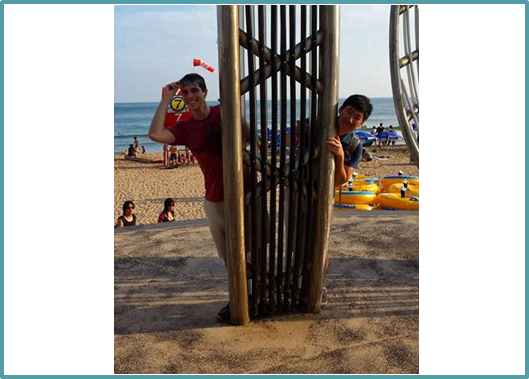 Ryan Busony, an US Penn State student shares his thoughts on having a South Korean Conversation Partner and the benefits of this program for himself as well as for his partner. 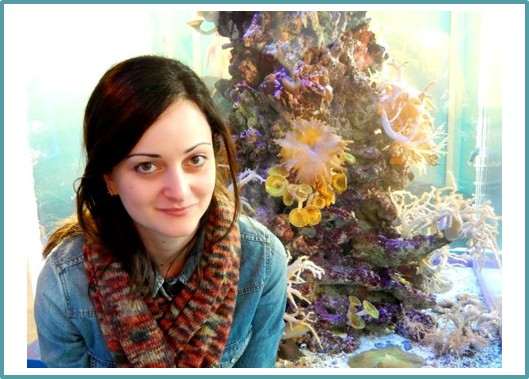 Jaymes Dunlap, US student at Mansfield University of Pennsylvania, introduces the Conversation Partners Program from a participant's point of view and gives an insight into it's aims.